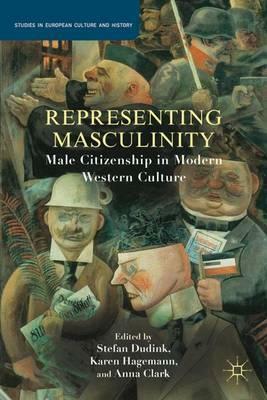 This book explores the role of masculinity in shaping citizenship in the western world. Can the universal ideal of citizenship be redeemed or is it mired in exclusionary notions of masculinity, race and class? The book traces the ideal of citizenship and its myriad of exclusions from the French revolution to the Twentieth century. Illustrations note XVI, 288 p.
Anna Clark is Professor of History at the University of Minnesota, USA.